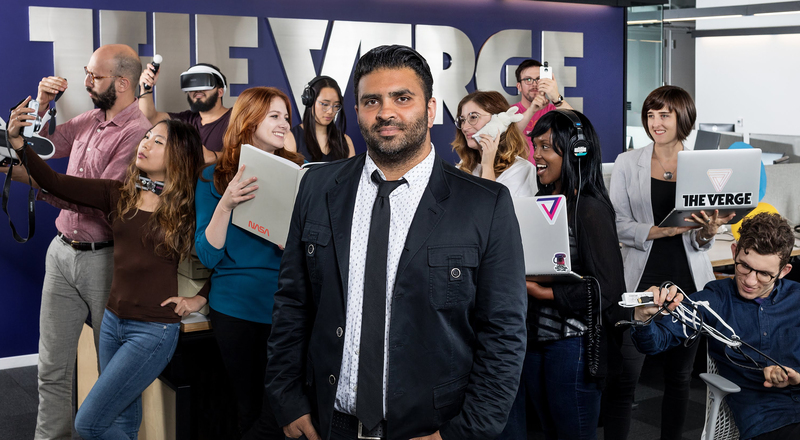 At Vox Media, we believe that different backgrounds and perspectives shape who we are as a company. Our unique culture informs the subjects we cover, the audiences we reach, and the products we build. It’s an essential component of our Vox Media Values. We know that breaking down systemic barriers in society requires systemic changes to our workplace. Our Diversity Leadership Group, Employee Resource Groups, and People & Culture teams are focused on shaping those changes to diversify our talent and create an inclusive work environment. 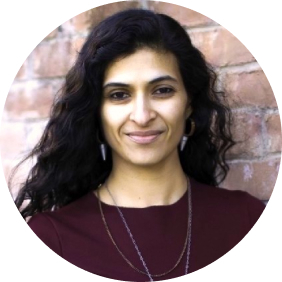 By building meaningful community relationships, we’re developing and attracting historically underrepresented populations in the digital media industry. By educating ourselves on best practices in diversity and inclusion, we’re also making impactful policy, benefits, and practice improvements to ensure everyone can bring their authentic self to work every day. Below, you'll find demographic information about the evolution of Vox Media employees from 2013 to 2018. The Gender Identity and Ethnicity charts represent employees as of the end of 2018. Last year, 35% of our new hires identified as people of color. At Vox Media, 53% of managers identified as female at the end of 2018. 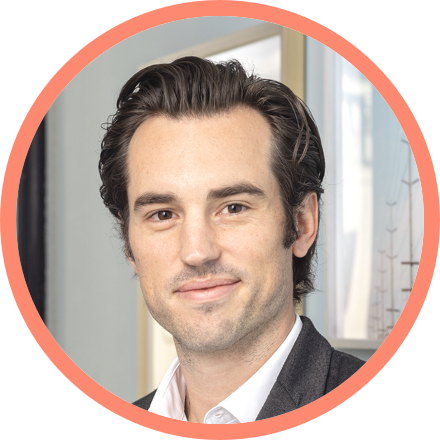 We offer 12 weeks of paid parental leave, regardless of gender. Our Employee Resource Groups (or ERGs) are company-supported groups whose members identify or ally with a particular identity. By building communities, providing development opportunities, and giving a platform to historically underrepresented or marginalized populations in the media and tech industries, the ERGs are one of the most impactful ways we foster an inclusive work environment at Vox Media. The groups have hosted celebrity speakers such as Soledad O’Brien, celebrated Pride month with other tech companies, watched screenings of Black Panther and Crazy Rich Asians, sent members to industry conferences, and more! Click on a logo below to read more about each ERG. 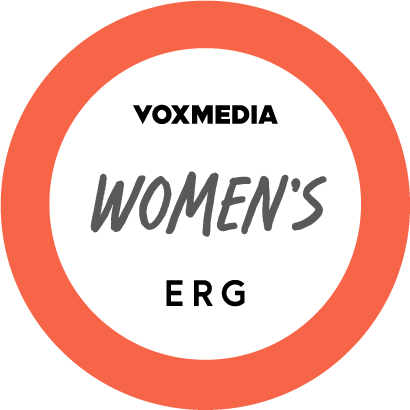 The Women’s ERG exists to support and promote the people of Vox Media who identify as women, and increase our impact on the world around us, through career training, networking events, volunteer opportunities, intersectional awareness, and social gatherings. 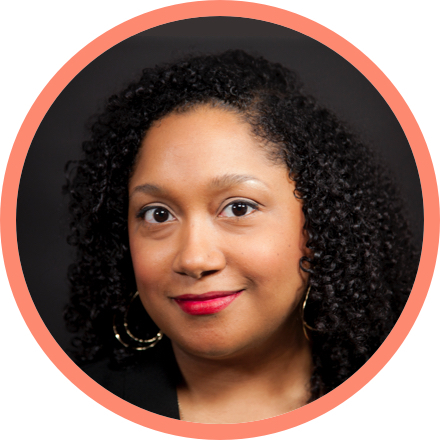 The Black Organized Leadership and Diversity ERG supports the advancement of Black employees at Vox Media by building community, providing professional development opportunities, and promoting visibility internally and externally. 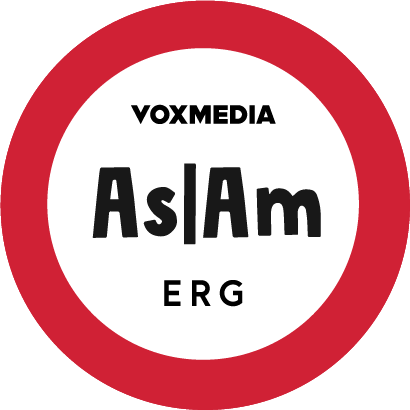 The AsIAm ERG supports those who identify as Asian within Vox Media by contributing to a more inclusive and collaborative workplace through networking opportunities (both internally within the company and externally with other relevant professional organizations), conversations and events focused on career development and navigating workplace relationships, and social gatherings. 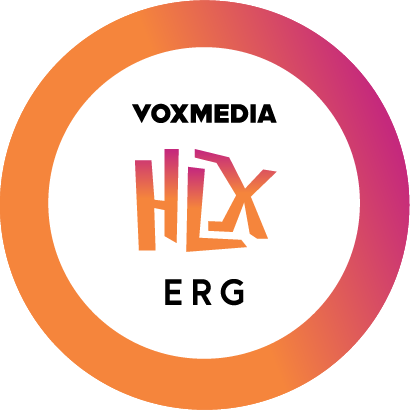 The Hispanic/Latinx ERG supports its members by fostering inclusivity and visibility for all Vox Media Hispanic/Latinx employees, and non-Hispanic/Latinx employees who believe in the importance of our success in the workplace. 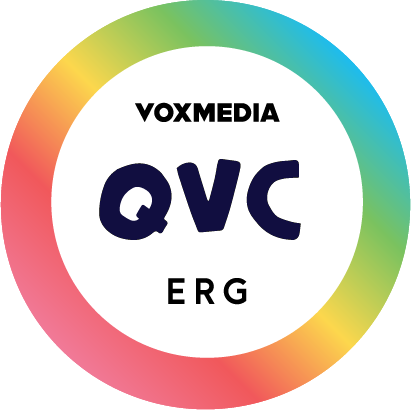 The Queer Vox Club builds and fosters a stronger LGBTQ+ community and its presence within Vox Media by providing resources for LGBTQ+ identifying employees and events for Vox Media employees as a whole. 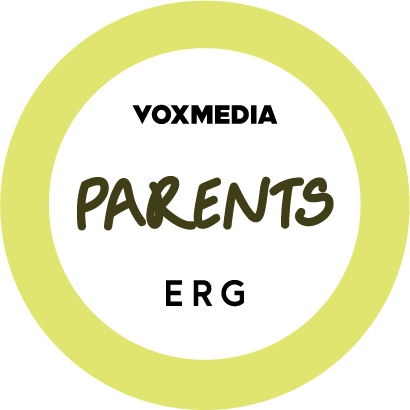 The Parents’ ERG seeks to provide a community for future, expecting, new and experienced parents at Vox Media to support each other and educate others about the issues and needs of those balancing careers and families. Out team members come to Vox Media via diverse paths - we have backgrounds in painting, journalism, economics, English literature, sports marketing, advertising, photography, grassroots politics, blogging, soccer, and sketch comedy, just to name a few -- and that’s on top of our design, software engineering, sales, video and writing experience. What unites us is a shared passion for inquiry and excellence in our respective endeavors.